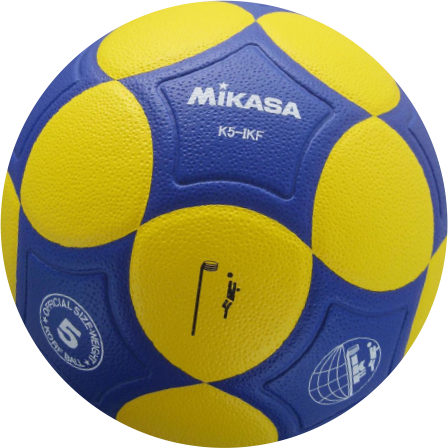 Korfball is a fast paced, dynamic, mixed gender team sport. Two teams of eight people, four female and four male, compete to shoot the ball through the korf (Dutch for ‘basket’) at a height of 3.5m . The team is divided in half, with two female and 2 male players in each half. One side attacks while the other defends and every two goals scored sees the players switch sides. Therefore everyone plays an equal role on court regardless of position and gender. It’s tactical, quick and fun with teamwork being absolutely essential. It’s also wonderfully different being the only truly mixed gender sport in the world! So, why not join us at training to see what korfball is all about?